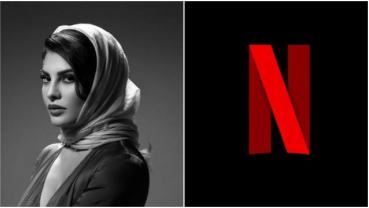 Jacqueline Fernandez is set to make a foray into the digital entertainment space with Netflix thriller "Mrs Serial Killer", the streaming service announced Wednesday. 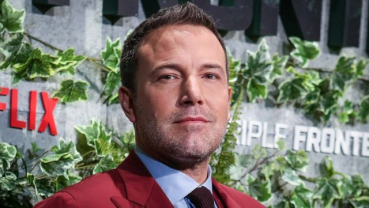 Ben Affleck is set to feature in and direct World War II caper "Ghost Army". The first-look poster of the upcoming Nepali horror feature film 'Kathaputali' was released by the makers. 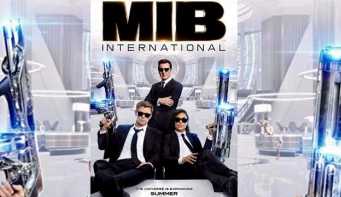 The film is due for release by the end of 2019. 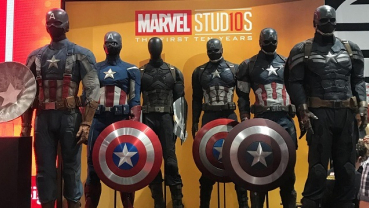 Marvel Studios is paying homage to comic book legend Stan Lee by compiling all the behind-the-scenes video of his numerous cameos in Marvel Cinematic Universe (MCU) movies. ‘Kutu Ma Kutu’ has set a new record on YouTube on Tuesday. 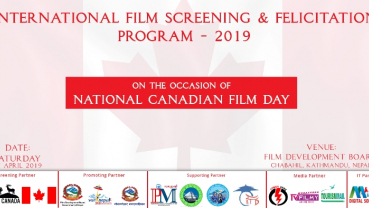 The music video which was premiered on May 28, 2017, becomes the first Nepali music video to cross 100 Million views on YouTube on Tuesday. 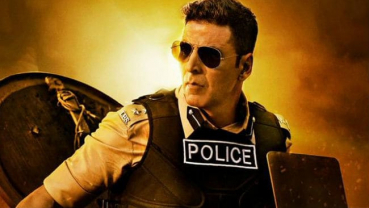 Katrina Kaif on Monday announced she is reuniting with frequent collaborator Akshay Kumar after a gap of nine years for Rohit Shetty's ‘Sooryanvanshi’. The duo have earlier given hits such as ‘Humko Deewana Kar Gaye’, ‘Namastey London’, ‘Welcome’ and ‘Singh is Kinng’, among others. Hollywood star Drew Barrymore says her daughters, Olive and Frankie are "very theatrical" and enjoy coming on film sets. 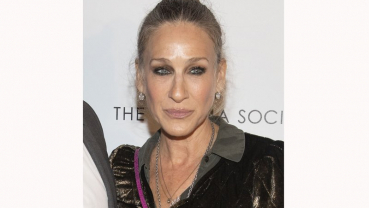 The 44-year-old actor said she can sense her children are interested in pursuing acting. 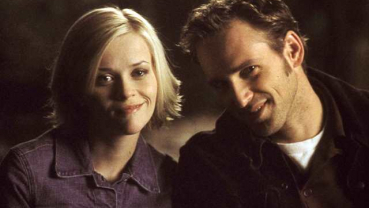 Josh Lucas has teased about a potential follow-up to 2002 hit romcom, ‘Sweet Home Alabama’, saying director Andy Tennant has "extensively" talked about a sequel with the actor. Ed Sheeran has thanked ‘Game of Thrones’ writers for not killing off his character in the HBO series. 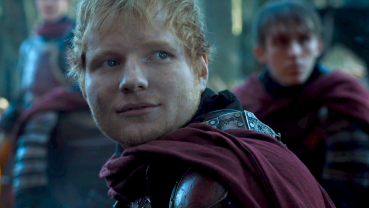 The singer appeared as Eddie, a Lannister soldier, in the seventh season premiere episode of the show on the request of his friend, series star Maisie Williams (who plays Arya Stark). 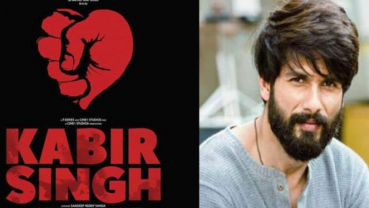 Actor Shahid Kapoor dropped yet another poster from his upcoming film 'Kabir Singh' on Sunday. 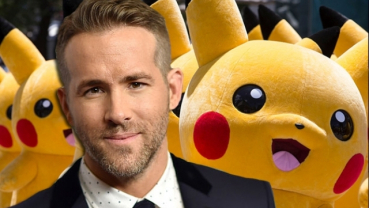 After Ryan Reynolds introduced his fans to his new avatar in the trailer of 'Pokemon The 'Deadpool' actor shared the image through his Instagram handle and captioned wittily, "Update: I'm tiny. Detective Pikachu. Beijing." 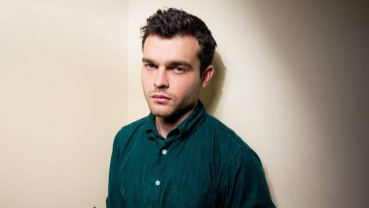 "Han Solo" star Alden Ehrenreich was the first choice for the role of Dan in popular series "Gossip Girl".